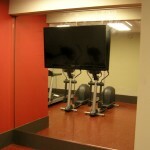 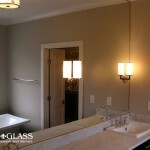 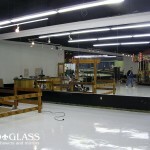 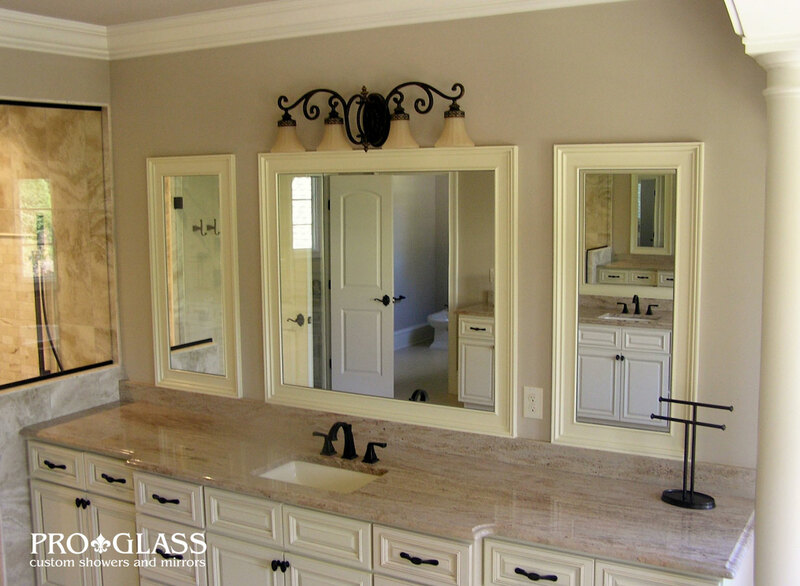 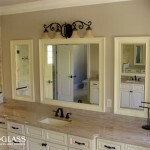 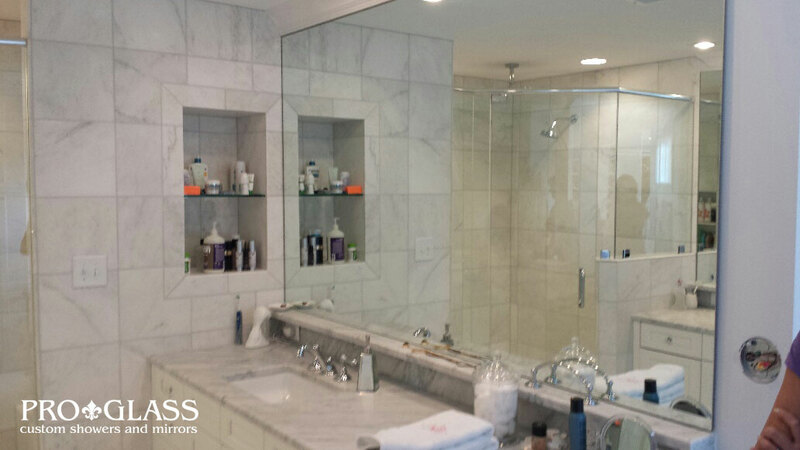 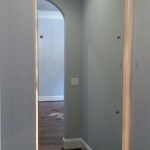 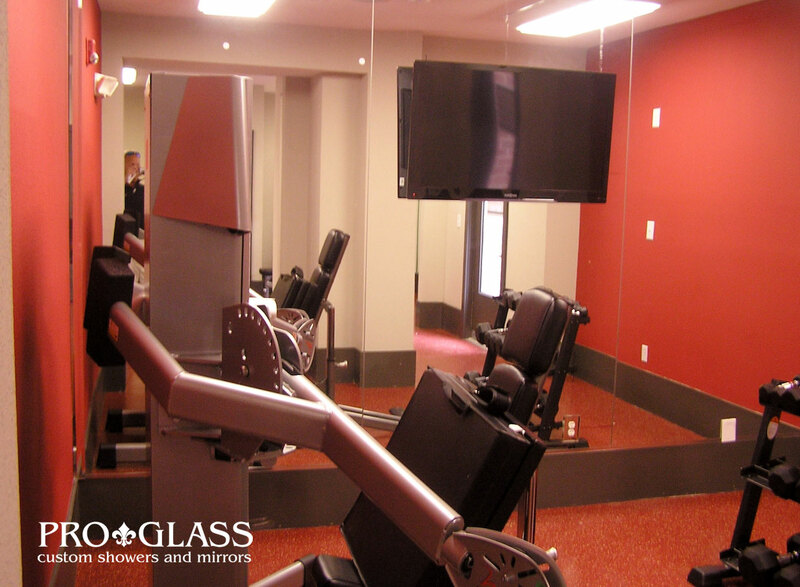 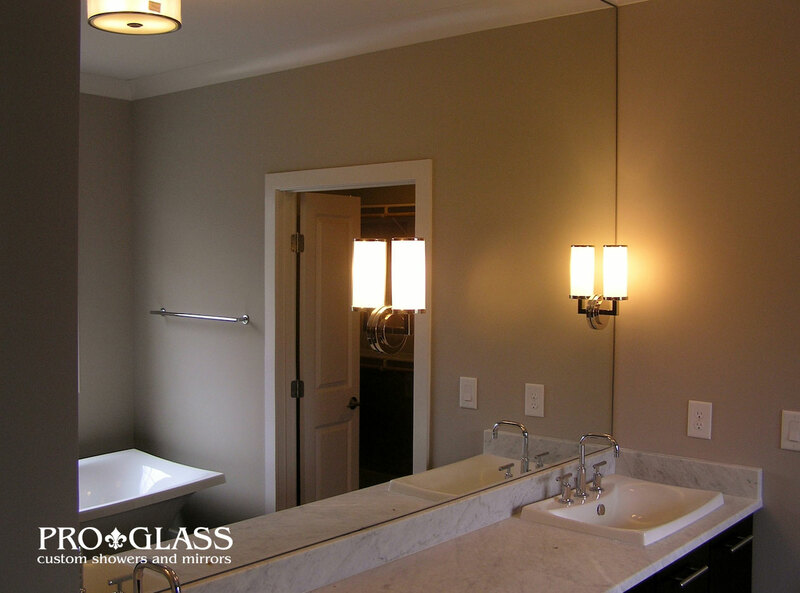 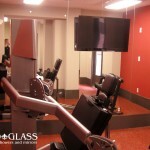 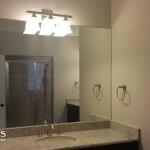 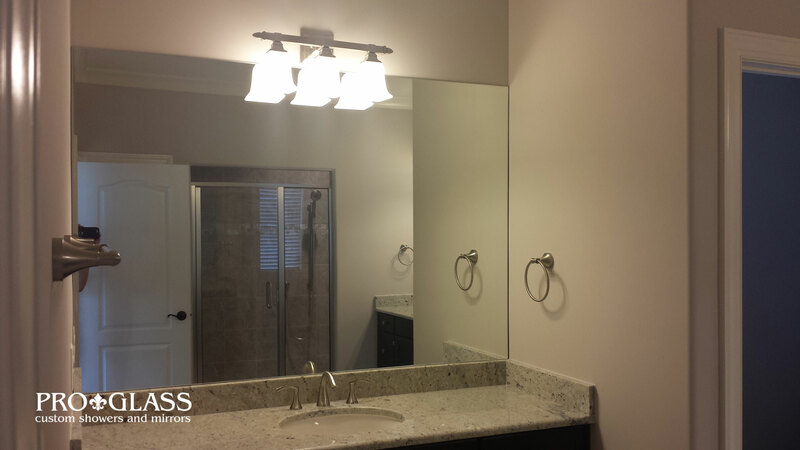 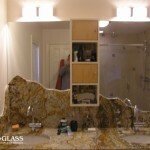 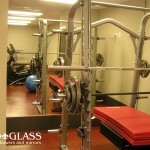 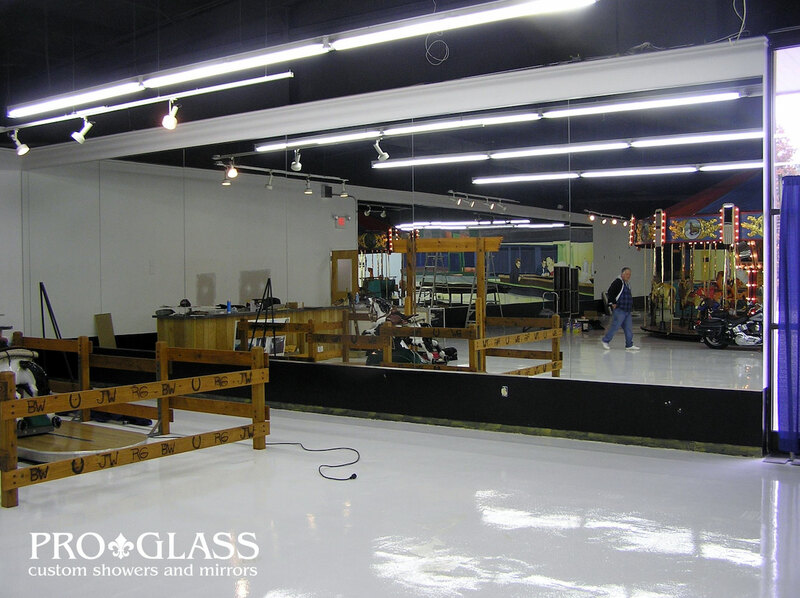 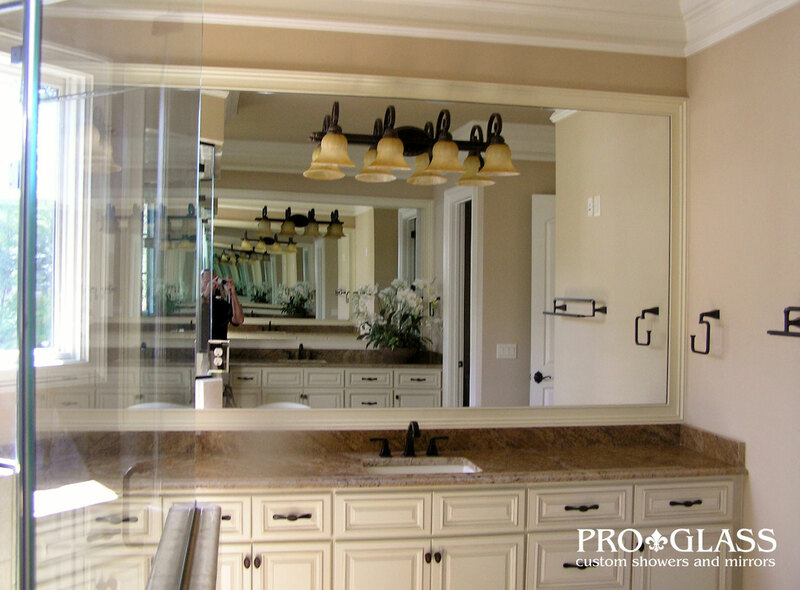 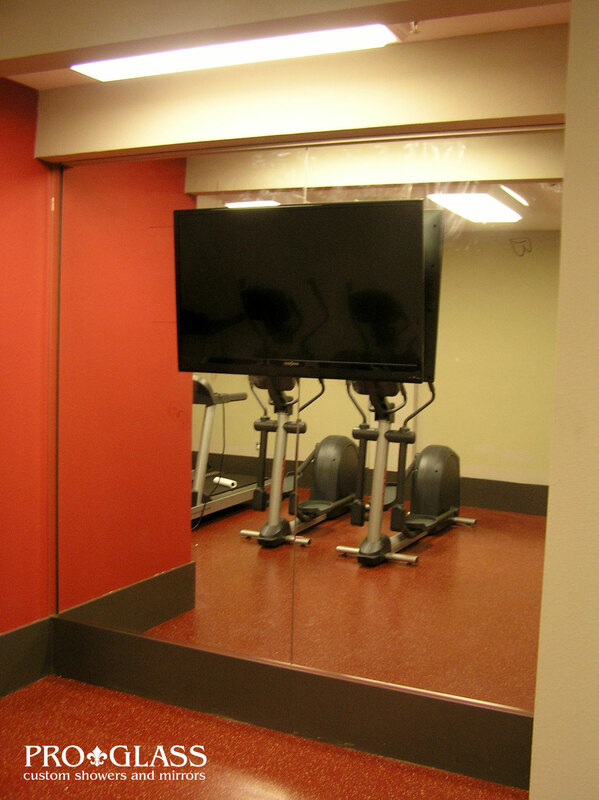 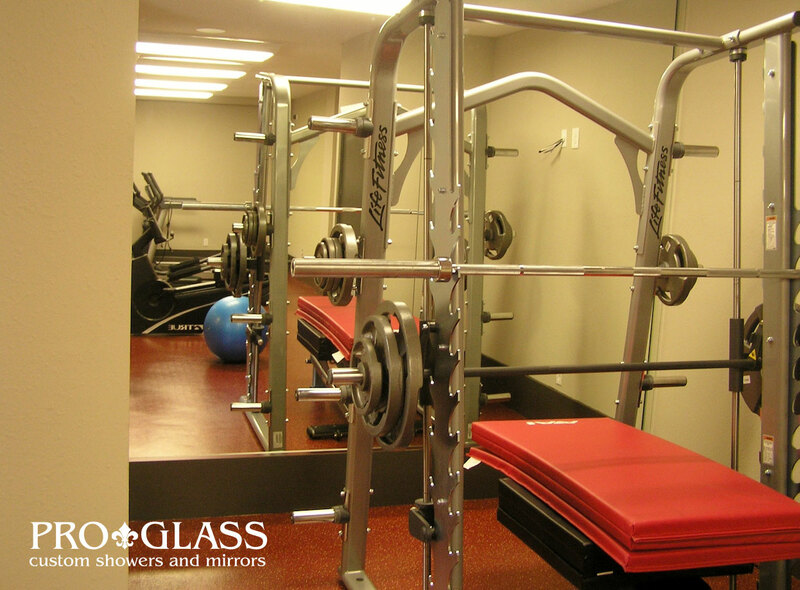 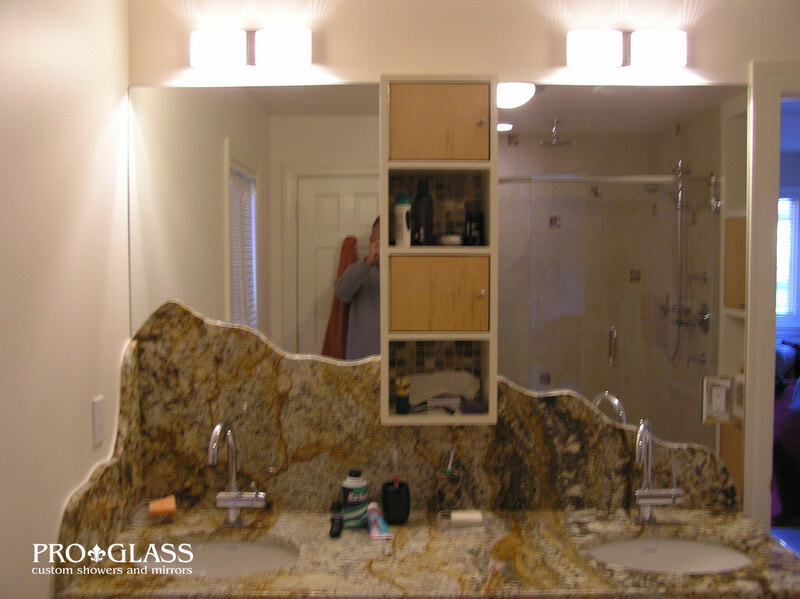 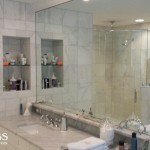 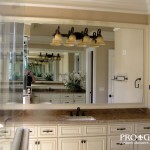 ProGlass specializes in custom mirrors for any residential or commercial space. 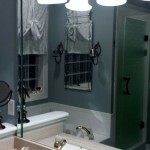 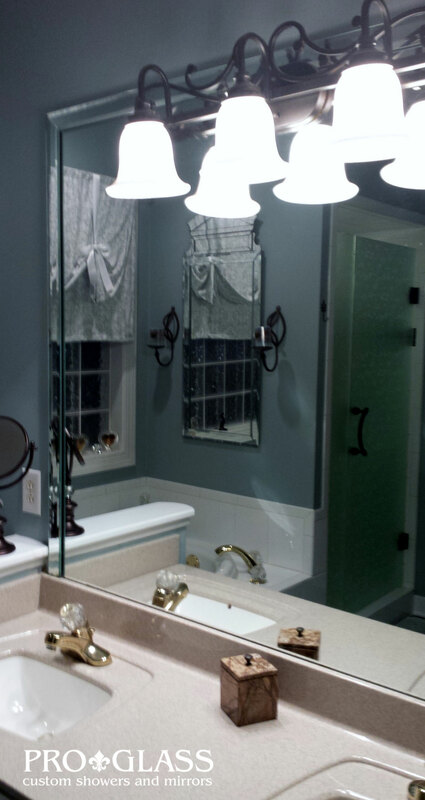 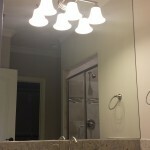 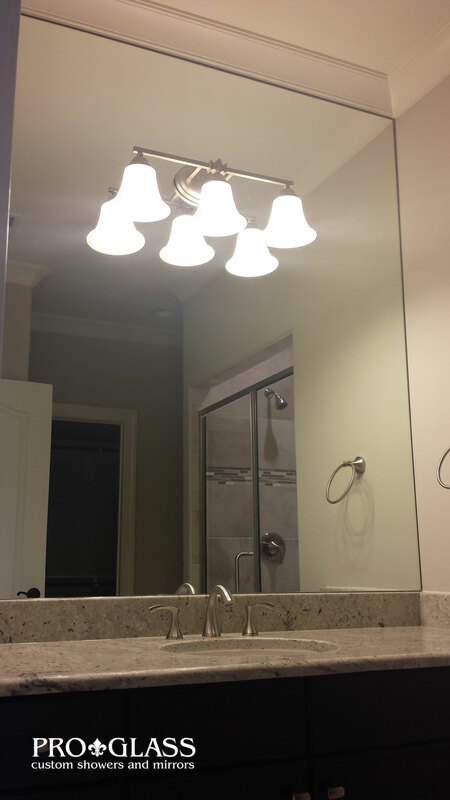 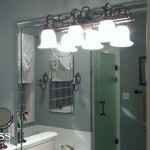 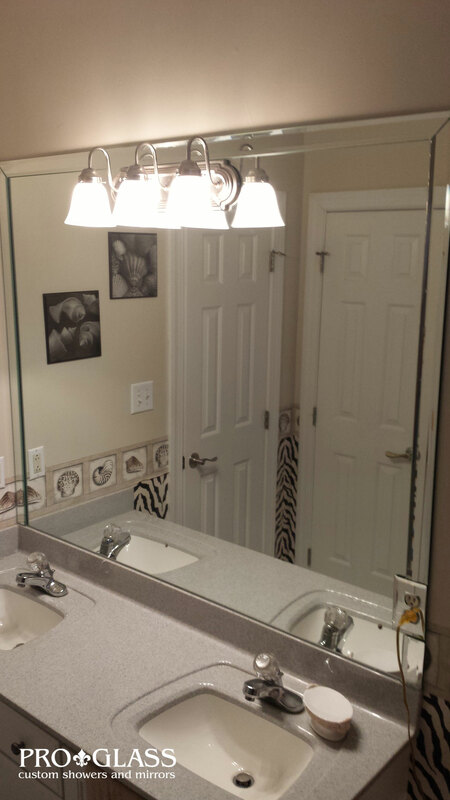 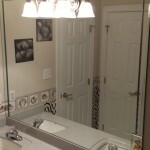 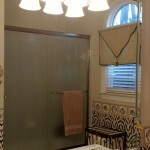 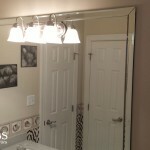 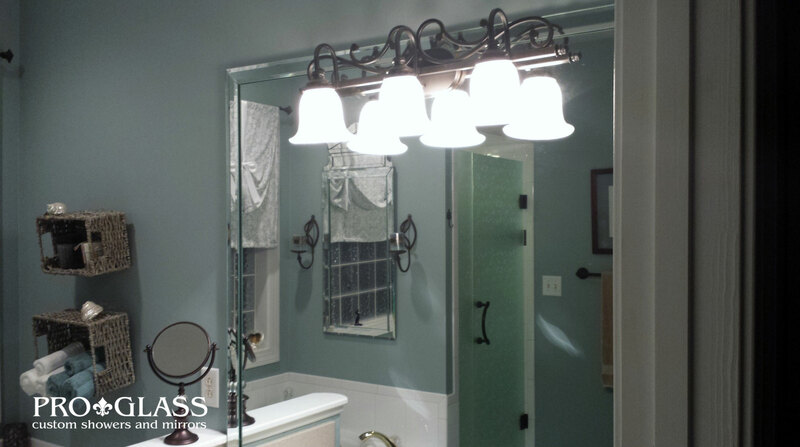 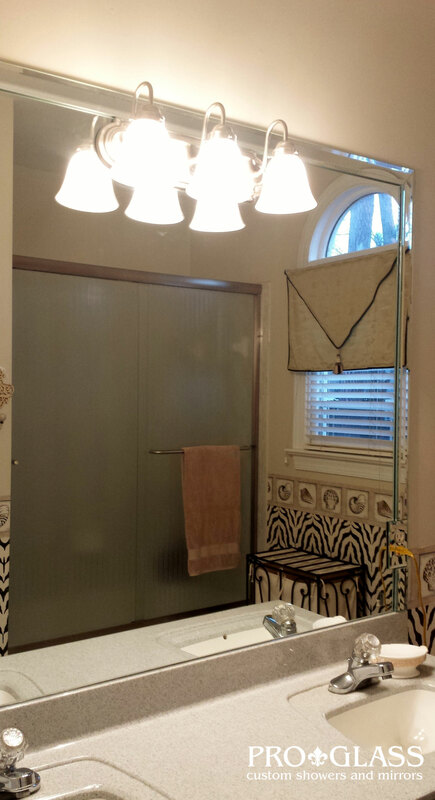 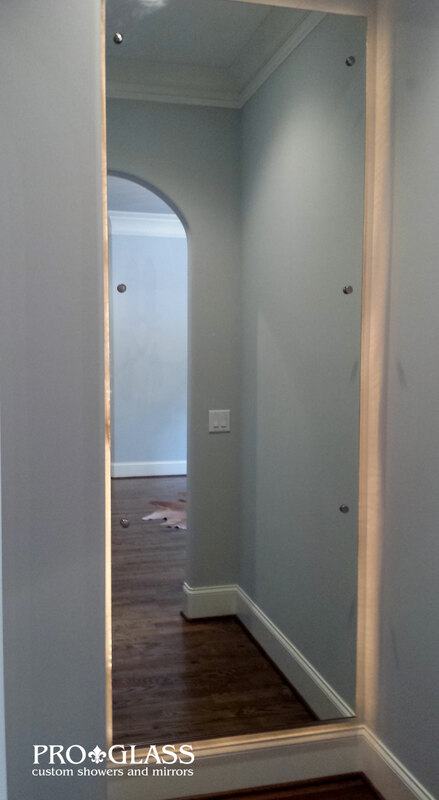 See a sampling of our past custom mirror projects below. 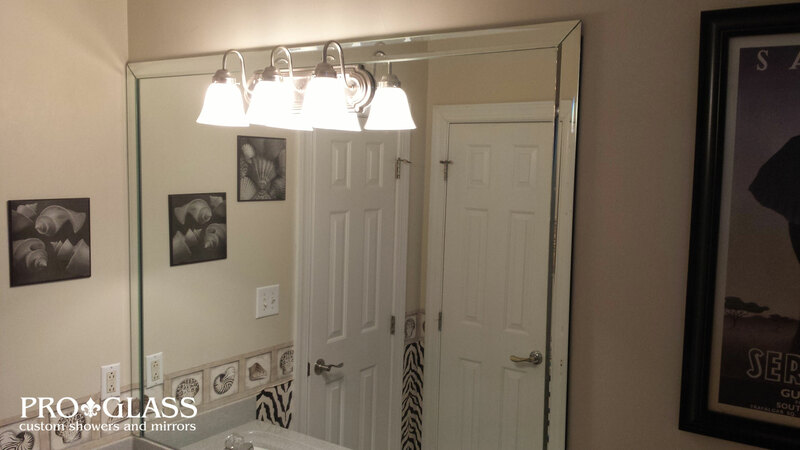 Click each image to see it larger, and use the arrows to scroll through the gallery.